What an opportunity! We currently have approx. 3,466.28 sqft. 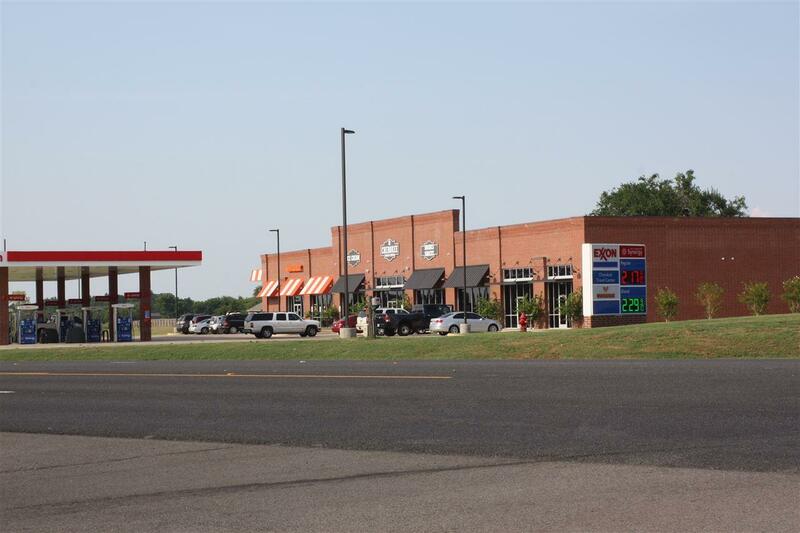 of rental space located on the VERY busy Highway 69! 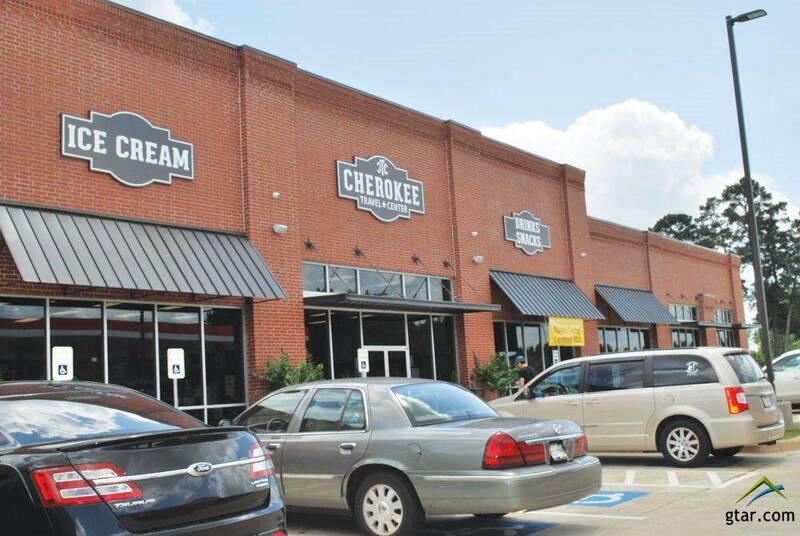 The Cherokee Travel Center is an established business that has been quite successful for it's first year. This space is not finished so it will need to be completed before it can be used. 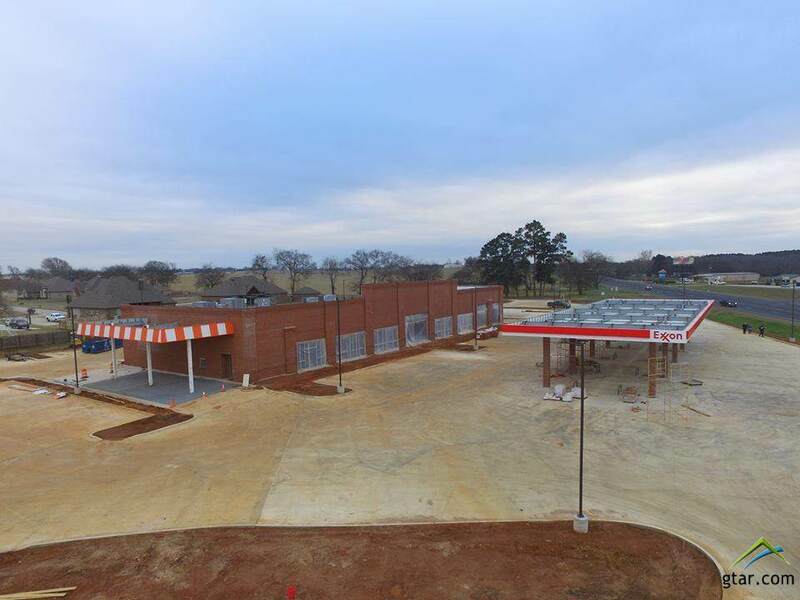 It does include a City of Bullard approved drive through lane and a parking lot on the south end as well as in front. 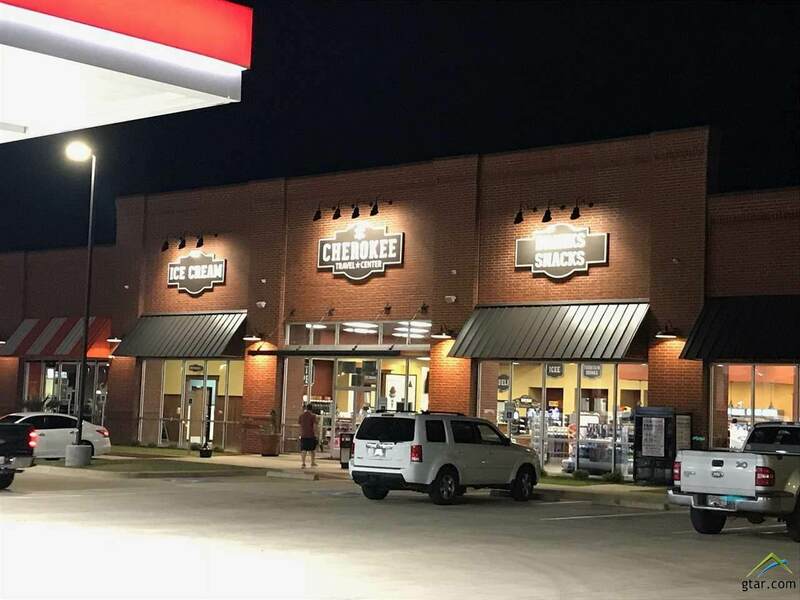 It is also already served with 3-Phase power, natural gas, and a two tank grease trap service.